Welcome to FastFit Cars and Vans Limited in Jarrow, Tyne & Wear. We have a wide range of used car for sale. 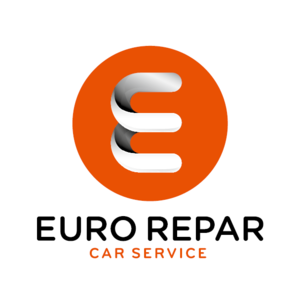 As an independent garage we pride ourselves on friendly customer service with a great choice of affordable vehicles to suit your motoring needs and your budget. Our sales team will work with you to find the vehicle of your choice and help with each step of the buying process. If you can't find the car you're looking for why not get in contact with our friendly sales team today.